Presumptive President Rodrigo Duterte recently let out a scathing revelation about his take on religion, a statement that might irk the Catholic church and its millions of believers. The tough-talking mayor revealed in an interview with GMA News that he could be considered as a non-believer of sorts. “For the record, I believe in God, but I do not believe in religions. Period,” he said. Duterte also criticized Catholic officials for not observing the separation of church and state. “And the most hypocritical institutions in the Philippines, guess who?” he asked, referring to the Church. 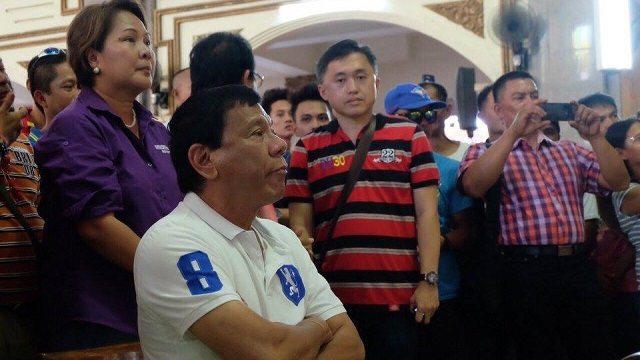 Duterte then went on to pinpoint the ranks of the clergymen he was lambasting. 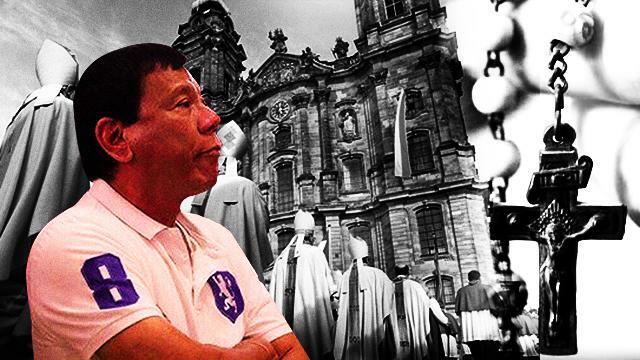 This was not the first time Duterte had a brush with the Catholic Church. Last year, Digong cussed at Pope Francis for causing traffic during his Papal Visit in 2015. He has since apologized for the incident by writing to the Vatican. 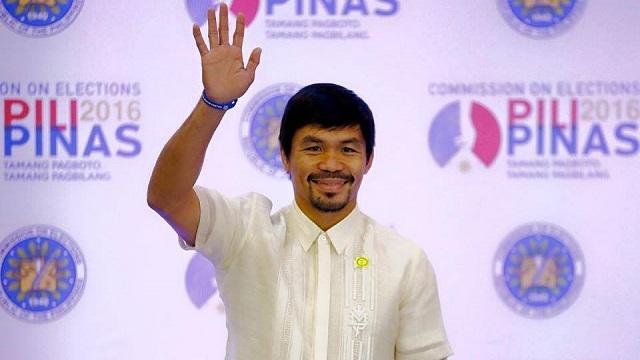 Duterte subsequently received a reply from the Office of the Pope, who sent him his blessing. Prior to the May 9 elections, various bishops have been campaigning against Duterte, citing his brash attitude and his desire to revive the death penalty which goes against Catholic teachings.